A Distributed Annotation System client. 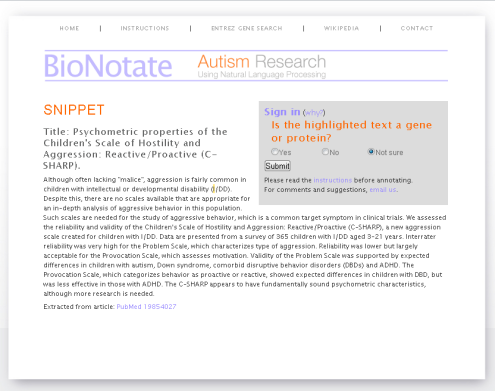 A Collaborative Annotation Tool for Relation Extraction in Biomedical Text. 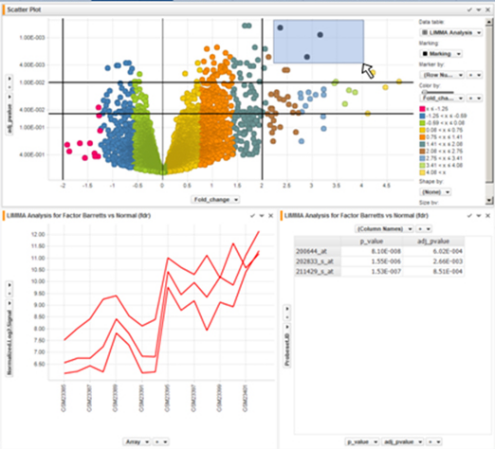 Development of data analysis applications with the Tibco Spotfire framework. 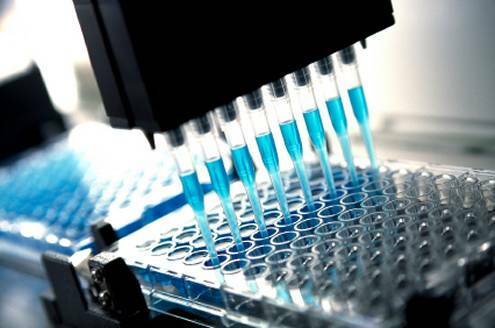 Deployment and development of the Labware Enterprise Laboratory Platform. Important: All our client data will be kept confidential. Following the exponentially growing amount of genomic sequence data from the different genome sequencing projects, and lately, of gene expression and protein interactions data, research institutions and drug discovery companies are facing a data overload in the order millions of gigabytes. 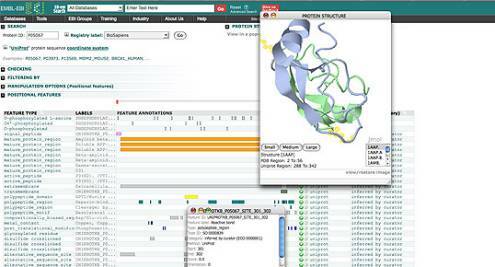 Combining these large volumes of data, a variety of data formats and appropriate tools across scientific domains is still a challenge. EXPERIMENTAL SERENDIPITY will provide a new type of bioinformatics tools to life scientists and pharmaceutical companies, focussing in the final users needs and using a new paradigm we call pervasive bioinformatics, that is, embedding bioinformatics computation into the common computing environment and everyday programs scientists normally use (MS Word, Desktop, Google, etc) so information is processed more naturally and casually than they currently do, and in ways that suit whatever location or context they find themselves in. Let us assume a scientist or a researcher needs some data analysis or development for a project.